For bright, beautiful eyes all year round, use this highly effective concentrate, rich in plant extracts. 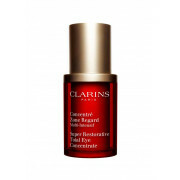 It smoothes crow’s feet and wrinkles, nourishes the delicate skin around your eyes and reduces dark circles and puffiness. 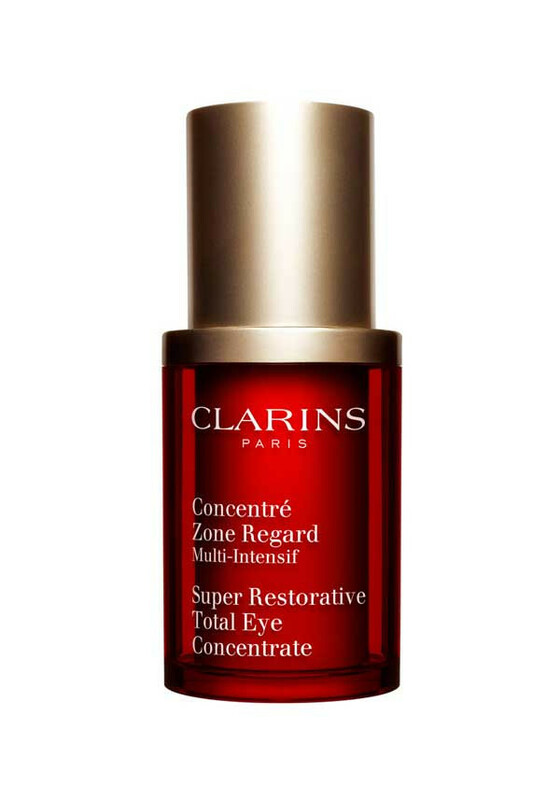 An eyelid lift in a bottle. Suitable for skin of all ages. Dermatologically tested.